You are here: Home / David Nelson Collins Blog / Hello World! 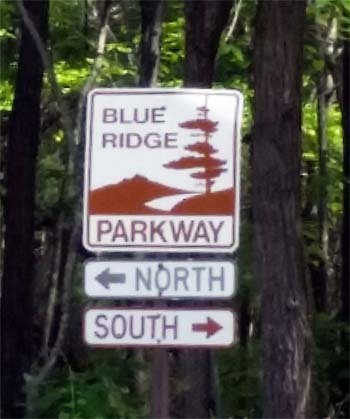 I’m going to paint 200 or more paintings in the open air on the “The Blue Ridge Parkway”. The Parkway stretches 469 miles connecting the Great Smoky Mountains National Park in North Carolina to the Shenandoah National Park in Virginia. The Blue Ridge Parkway has over 200 vistas or overlooks that offer stunning views of the Blue Ridge mountains, forests, and pastoral landscapes. https://davidnelsoncollins.com/wp-content/uploads/2017/10/TheWA-longLogo1-1500x519.png 0 0 David Collins https://davidnelsoncollins.com/wp-content/uploads/2017/10/TheWA-longLogo1-1500x519.png David Collins2015-05-28 18:47:102015-05-28 19:08:59Hello World!